We understand what it’s like to be a business owner and we’re here to help! 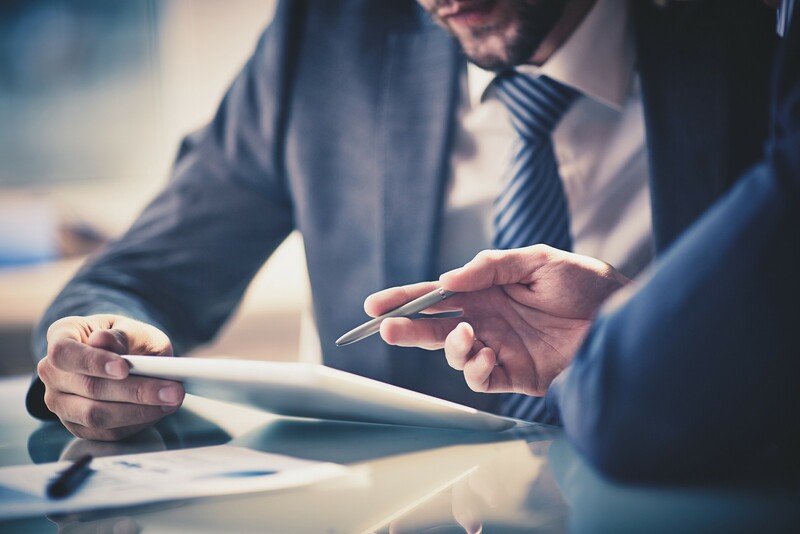 Since every business is unique in its own way, Our Insurance Services offers a full suite of customizable Executive Business Solutions. With Executive Compensation solutions, our associates can help business owners design plans to attract quality employees, retain key personnel and protect the future of his/her company. No matter what stage your business is in, let RCR Insurance Services help you get to the next level! Let us provide you with a free, no obligation Business Solutions Quote to show you how much your business can save when you partner with us! Please provide us your company information and number of employees.